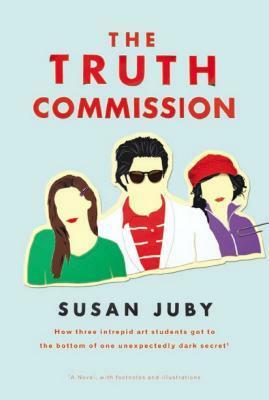 Today I am joining in the blog tour for The Truth Commission by Susan Juby hosted by the publisher! Open secrets are the heart of gossip—the things that no one is brave or clueless enough to ask. That is, except for Normandy Pale and her friends Dusk and Neil. They are juniors at Green Pastures Academy of Art and Applied Design, and they have no fear. They are the Truth Commission. Then, one of their truth targets says to Normandy: "If you want to know about the truth, you might want to look a little closer to home." 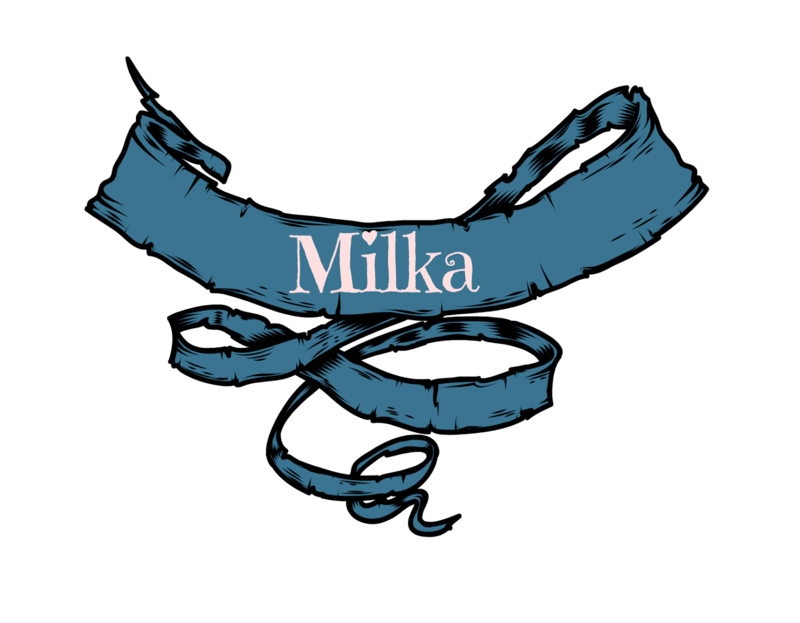 And that means facing Keira, Normandy's brilliant older sister, the creator of a bestselling graphic novel series, who has left college and come home under mysterious circumstances, and in complete silence. Even for a Truth Commissioner, there are some lines that cannot be crossed. This dryly funny, knife-sharp novel, written as "narrative nonfiction" by Normandy herself, features footnotes, illustrations, and a combination mystery/love story that will capture readers from the first page. This book really made me think about my own personal life and what truths I stray away from. And I really liked that, was everything I found out about myself wonderful..no, but it was a real eye opener that's for sure. Normandy (love that name by the way) and her friends decide that they need to hunt for the truth. They start The Truth Commission in the hopes of helping people by speaking their truths and letting them know its okay to face your fears. At first this seemed to be all about gossip, but when I found out Norm and her friends weren't doing it to spread gossip and rumors I liked the book all the more. I liked that they just wanted to help people. They didn't get the reaction they wanted all the time and they found out that truth hurts sometimes. When Norm looked at her truth the story really took off and it was amazing. I couldn't wait for Norm to stand up to her sister and her family. 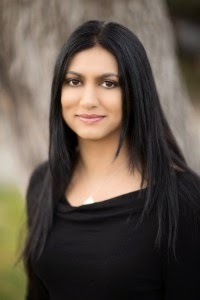 Her sister Keira is a graphic novelist and she literally uses her family for inspiration. She created this world based on her family only using characters that only vaguely look like them. Everyone knows its them, but no one says anything about it. And what's worse is that Keira takes the worst of everyone and creates a story. It was all just sad and I hated that Norm had to endure that kind of life. Her parents were very much on the Keira bandwaggon and it broke my heart. 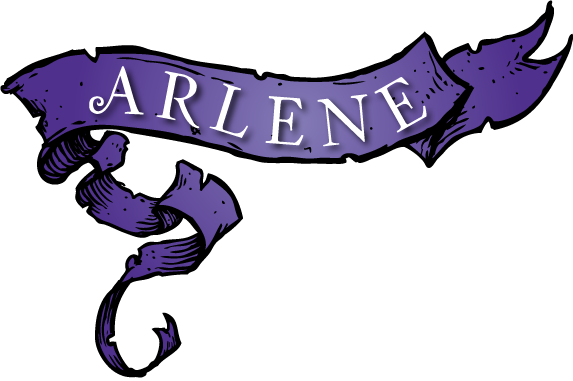 I normally hate parents in YA books and this one was no exception. Even with Norm's explanation I still didn't like them and I think most people will agree. Keira really was a piece of work and I can't believe what she did and what was unearthed at the end. It was just cruel and I wanted to stand up for Norm myself. I'm glad Norm found people who backed her up because she deserved more than her parents and Keira. What I found fascinating about this book is how true it really is. I mean I think everyone would love to go up to the people they know and just flat out ask what that persons truth is. I think it's better that we don't because sometimes those truths will hurt, but I think we can all relate to this story. And this has actually made me want to be more truthful in my own life. Will I own up to everything no, but I think I will start taking more responsibility in my life. One thing I have to mention is the writing. I love Aussie writers, they all have this way with words that I can't find with any other author. Susan Juby is the exception. Her writing was amazing and I loved how easy it was to just fall into this story. It was funny, heartbreaking, uplifting, and incredible. This book reminded of my Aussie favorites and I can't wait to read more for Ms.Juby. Oh and a special mention to Norm's friends. I loved Neil and I did have a hard time with Dusk, but in the end she proved to be amazing. I did have a hard time with all the footnotes. I loved them to pieces and I think it added a really fun element to the story, but I didn't get a lot of the references. That would be my only complaint. Part of this blog tour is listing two truths and a lie. Can you spot my lie?? What's your two truths and a lie? 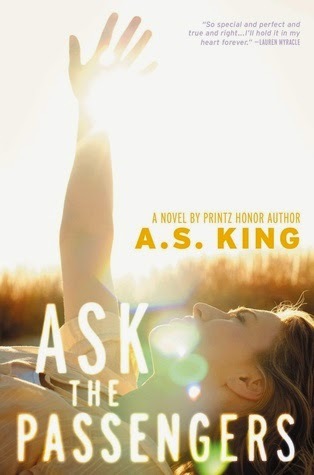 Overall, Ask the Passengers is a breath of fresh air that grapples with a very real and serious subject in a manner that was relatable and worthy of applause. Well done! Say hello to a new addition to my “favorite books ever” list and be prepared for a long, gushing rant about why I loved Becky Albertalli's brilliant debut Simon vs. The Homo Sapiens Agenda so incredibly much. We are introduced to Simon who's a high school junior. He is fairly popular, has a tight group of friends and an awesome, slightly weird, reality-tv obsessed family. But there's a part of him that he has not told about to anyone, except to a mysterious boy called Blue that he found from the school Tumblr blog. Simon is gay, and though he knows that there's nothing embarrassing about it, he is not quite sure how to tell the whole world about it. So he starts to email Blue who's in a similar situation and they find a connection that Simon has never felt with anyone before. But then one of Simon's drama club buddies finds out about Simon's sexuality and takes screen captions of the emails Simon has been exchanging with Blue (what a douche, btw!) and Simon finds himself from a situation in which he does not quite know what to say or how to act. Simon is pulled into a whirlwind of emotions, revelations and feelings and the eventually it seems like the only constant in his life are the emails from Blue. Simon is such a great protagonist. His life is generally okay and he has a place within his own little community of people, but at the same time, he does not quite feel like the people around him know him fully. He is sure of his sexuality, but at the same time, he is confused about how he should act around others and how things would change if he were to come out to his family and friends. It is so interesting to follow Simon around, to really get into his head and to see the world through his eyes. Simon is funny, extremely relatable and simply a pleasure to read about. Throughout the novel, he feels so real and honest, more like a friend than a fictional character and very quickly he became someone I felt very protective about and someone that I started to deeply care about. The way he can be honest about himself in the emails he exchanges with Blue just made my heart burst from happiness. They are so in sync without even knowing who they are writing to and the way they can trust each other is very admirable. The exchanges between them are like ones found from extremely good 90s romantic comedies, ones that slowly establish the relationship and really savour in the connection between the two people. Because really, the connection between Simon and Blue is MAGICAL. Simon vs. The Homo Sapiens Agenda is a love story between two incredible, honest individuals who fall in love under unusual circumstances (though I guess Internet love is getting more and more usual these days). The fact that they happen to be gay just makes this book so much more beautiful, in some sense, because of the all the stigma and prejudice that still surrounds these issues. I did not see their romance as more valuable or more special because they are gay – I saw it as valuable and special simply because they are so good to each other and so honest about the ways they feel. Yes, this could have been a novel about a boy and a girl and I probably would have enjoyed it too, but I don't know, just the way these two characters connect in an environment in which they are bullied and looked down to made me so incredibly happy. Albertalli is such a good writer. I mean seriously, this story and the way she has build these characters and their surroundings just took my breath away. I know a lot of people who mainly read fantasy/dystopian say often that they are not attracted to contemporary YA because the fictional world is always the same, usually high school with a certain group of people are the focus. And yes, you can find that from Simon vs. 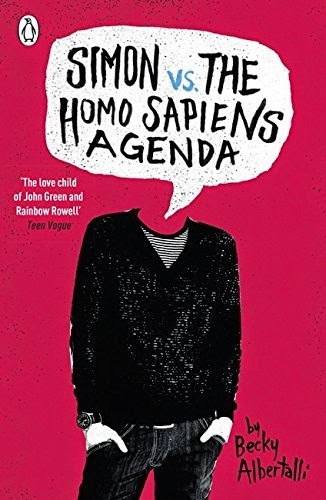 The Homo Sapiens Agenda, but the way that Albertalli writes about these people and this environment is done so well that I never felt like “hey, I have read this book before”. I loved the pacing of the novel and the switch between the chapters consisting of the email exchanges and the chapters focused on Simon's life outside the email exchanges. What was especially interesting was to see how these two worlds, Simon's life and the emails with Blue, start to emerge together as they start to know more about each other. One of the best aspects of this book is the mystery of who Blue is. It is made clear in the beginning that Blue is someone who goes to same school with Simon, and it so much fun to put together all the little hints that point towards Blue's identity. 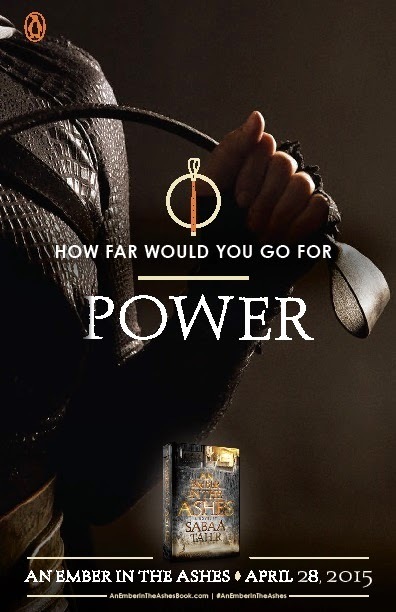 Yes, I figured it out before it was revealed in novel, but that in no way made this less pleasurable read for me. Actually, I think it just made me love it even more, because I just couldn't wait to reach the point that the two actually meet each other. There is also an interesting array of side characters in this book – Simon's family and friends, the drama club people, the people Simon meets as he tries to figure out his sexuality. I loved how the characters all contribute something to the story, but never take the focus away from Blue and Simon. As I was reaching the end of this novel, I felt grief just because I did not want it to end. Simon and Blue are one of those couples that will stay with me forever, and if Albertalli ever decides to write about them again, I will throw a party. 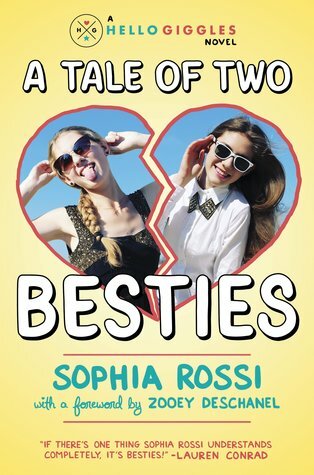 Though this is only Albertalli's debut, she has just become one of my favorite authors! He killed me. Then, I woke up. Waking after a month on the brink of death, Ethan Chase is stunned to learn that the Veil that conceals the fey from human sight was temporarily torn away. Although humankind's glimpse of the world of Faery lasted just a brief moment, the human world has been cast into chaos, and the emotion and glamour produced by fear and wonder has renewed the tremendous power of the Forgotten Queen. Now, she is at the forefront of an uprising against the courts of Summer and Winter—a reckoning that will have cataclysmic effects on the Never never. 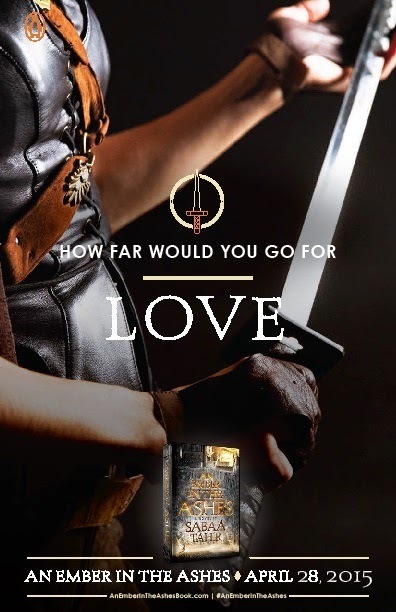 Leading the Lady's Forgotten Army is Keirran himself: Ethan's nephew, and the traitor son of the Iron Queen, Meghan Chase.To stop Keirran, Ethan must disobey his sister once again as he and his girlfriend, Kenzie, search for answers long forgotten. In the face of unprecedented evil and unfathomable power, Ethan's enemies must become his allies, and the world of the fey will be changed forevermore. My dear sweet Kierran, how wrong our relationship did go. 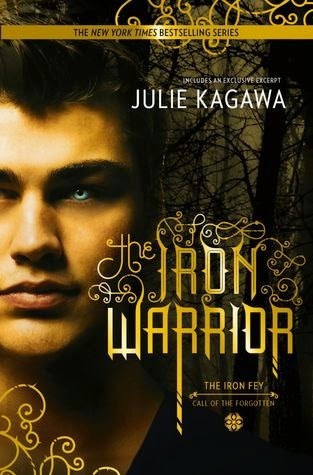 I absolutely loved The Iron Fey series. Julie Kagawa and Fairies: I mean what more could you really ask for? How about the realization of a prophecy long since foretold. I NEED to know what happens next. I have not even began to let myself think about it but now I feel that little glimmer of excitement. Julie has never disappointed me in a series conclusion and I am sure she will not start now! 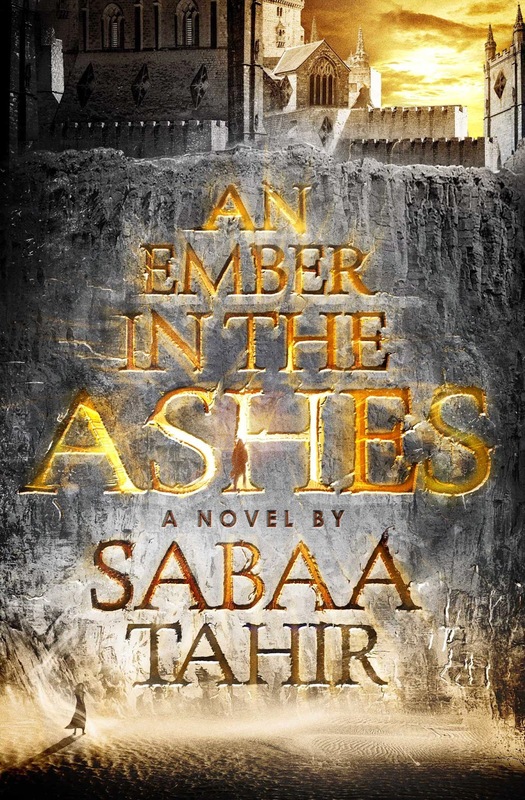 An Ember in the Ashes Release Day blitz! "But now as I rode Bloom through the falling snow, pushing him hard as though I could somehow escape the truth, I realized I was more afraid that my memories were right." "The sight of him had been like encountering a ghost, and I'd been in shock, so he'd been able to get the best of me." Mark your calendars!!! 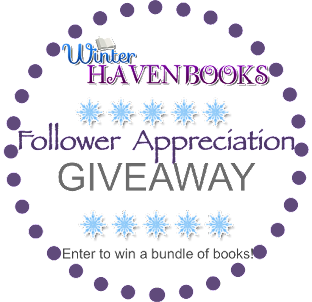 Swing by the blog on May 4th for our Review, Excerpt, and GIVEAWAY!!!! 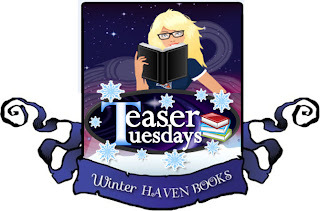 *PLEASE LEAVE A COMMENT with either the link to your own Teaser Tuesdays post, or share your ‘teasers’ in a comment here if you don’t have a blog Thanks! 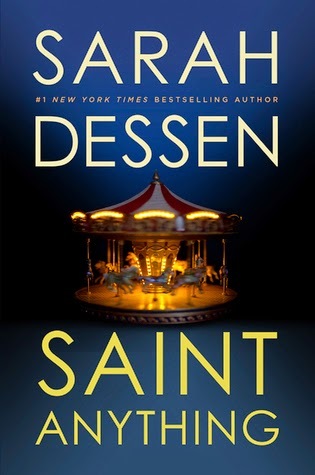 Overall Saint Anything was signature of Dessen’s ability create a meaningful story about family and friends. 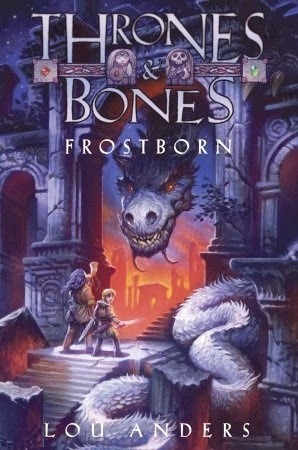 I enjoyed this book from beginning to end. 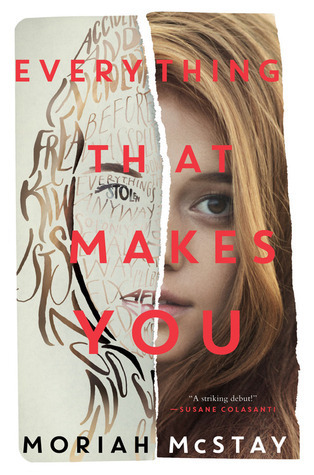 Moriah McStay's debut, Everything That Makes You, is not quite anything I've come across before. 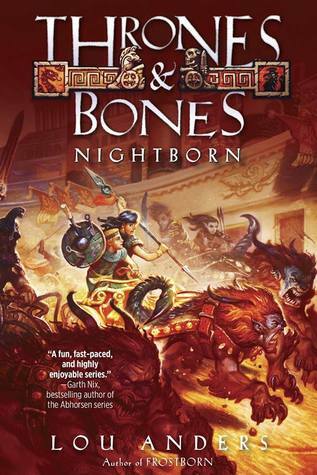 Though this probably is not an original idea, meaning that this is not the first time a story like this has been put together, I would argue that this is pretty original when it comes to YA (correct me if I am wrong). Well, despite the possibility that there might be other books that use the same premise than Everything That Makes You, I found myself immensely enjoying this one and it proved to be a quite a unique, new reading experience for me. We are introduced to Fiona Doyle, a girl whose face is covered by scars she got in an accident when she was five years old. For her whole life, she has defined herself by her scars - she has avoided mirrors, situations in which she might be the center of attention and in general, she has tried to keep herself as invisible as possible. This uncomfortability with herself has led her to ignore possibilities where she could shine (performing her songs) or where she could actually feel something (admitting her feelings to the swoonworthy Trent). 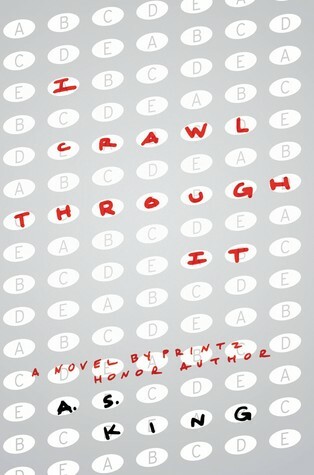 Through new experiences and a possibility for a "cure", Fiona learns that she is more than just her scars. One of the big questions the book tackles with is what would have happened if the accident would never have taken place and Fiona would not have gotten scarred. To discover this possibility further, we are introduced to Fi Doyle. Pretty much throughout her life, she has been defined by her talent in lacrosse, a sport her parents do not see Fi having a future in. Though it could offer her a place in college, it is not something she can do for the rest of her life, or at least that is how her parents think. 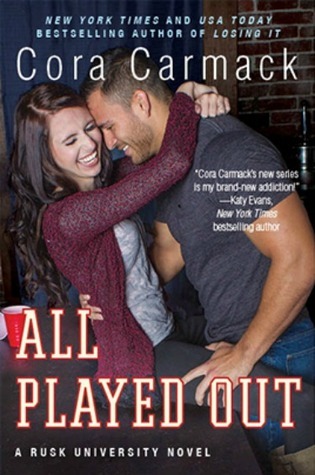 When Fi gets into an accident and lacrosse is suddenly taken out of her life, at least for a while, she has to start to look for something else to define herself with. When she meets Marcus, everything changes in a way Fi never would have expected. 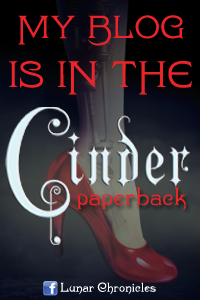 The novel switches between Fiona's and Fi's stories, with same characters occurring in both. There is Trent, who is the unattainable crush to Fiona and the best friend to Fi. There is Marcus, who Fiona only hears about while for Fi he becomes someone who changes her life. And then there is Jackson, who is friend to both, but possibly something more for one of them. I loved to read about the differences between Fiona and Fi and it was interesting to notice that though they are different, they also share a lot of similarities. Though they have different backgrounds, they essentially are the same person, just with different destines. The discovery of "what ifs" and "what nots" eventually leads to two different paths of self-discovery, forgiveneness and second changes. I loved how honestly McStay writes about struggle with self-love and the process of understanding that there are things we cannot change, even if we want to. Both Fiona and Fi struggle with confidence, though in two very different ways, and both learn something new through what they experience. At first, their stories are heavily intertwined, but as the book processes and more events happen, they get distanced more and more - one conversation can have the power to change everything, one decision might either make or brake you. McStay's debut is written with confidence and bravado. Everything That Makes You probably has not been the easiest book to write, and I salute McStay for intertwining the stories together with skill. 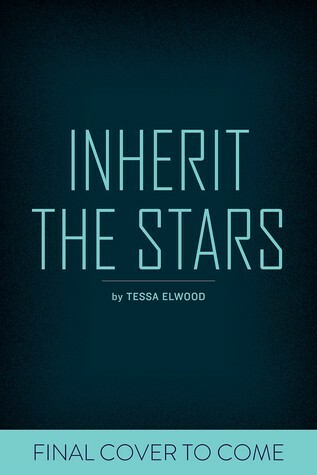 The only reason I go with four stars instead of five is the fact that it took me a while to fully get into this book, but once that happened, I could not put it down. All that Pearl knows can be encapsulated in one word: Seed. It is the isolated community that she was born into. It is the land that she sows and reaps. It is the center of her family and everything that means home. And it is all kept under the watchful eye of Papa S.
At fifteen years old, Pearl is finally old enough to be chosen as Papa S’s companion. She feels excitement... and surprising trepidation that she cannot explain. The arrival of a new family into the Seed community — particularly the teenage son, Ellis — only complicates the life and lifestyle that Pearl has depended upon as safe and constant. 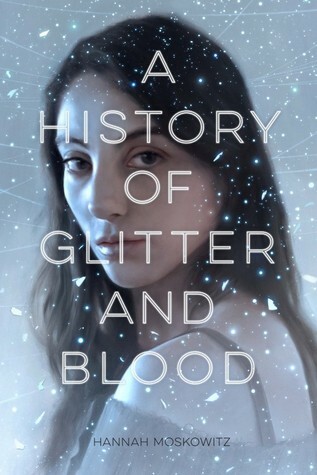 As someone who's fascinated by cults and anything to do with them, factual or fictional, the moment I read the synopsis for Lisa Heathfield's YA debut Seed, I knew that I would have to get my hands on it ASAP. Though there seems to be more and more YA novels that feature cultish aspect, I find that many of them do it in a setting that's not completely contemporary. 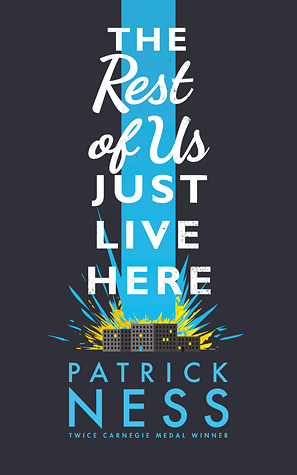 The fact that Heathfield's novel seems to take place in a world just like ours instantly made me even more curious, because I often find that books that like with a setting that I can identify with, have a much bigger effect on me. We are introduced to Pearl, a 15-year-old girl who has just become a woman according to the rules of Seed, the most beautiful place in the world. Her new womanhood means that she is allowed to grown out her hair, to wear a skirt, and most importantly, now she's allowed to become the companion of Papa S., the leader of Seed, appointed by Nature. Pearl loves Seed and everything it represents – peace, love for nature, family. Rather than being a child of someone, she's the child of Nature and when she does something wrong or has wrong thoughts, she understands that the Nature will punish her, and she's okay with that. Having spent her whole life at Seed, she does not know that somewhere else, things are different. When Linda moves to Seed from the Outside with her two children, Pearl finds things changing. 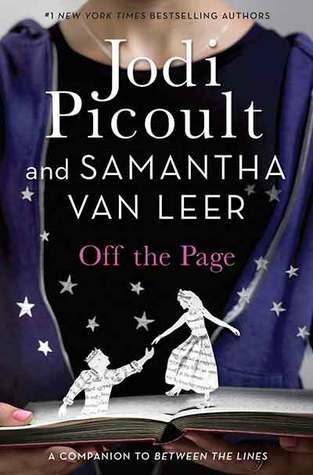 The older of Linda's children, Ellis, a boy of Pearl's age starts to make Pearl feel things that she knows she is not supposed to feel. She's not allowed to be jealous of the attention Ellis gives to the other people of Seed, she's not allowed to feel attraction, because her ultimate goal should be to be the companion of Papa S. And she's certainly not allowed to question the rules of Seed and the possibilities of life Outside. But as more and more happens, she starts to realize that maybe there's a possibility she could have been wrong. That maybe she has been living a lie. What I really loved about Seed is the way Heathfield very slowly and carefully reveals the workings of the cult. 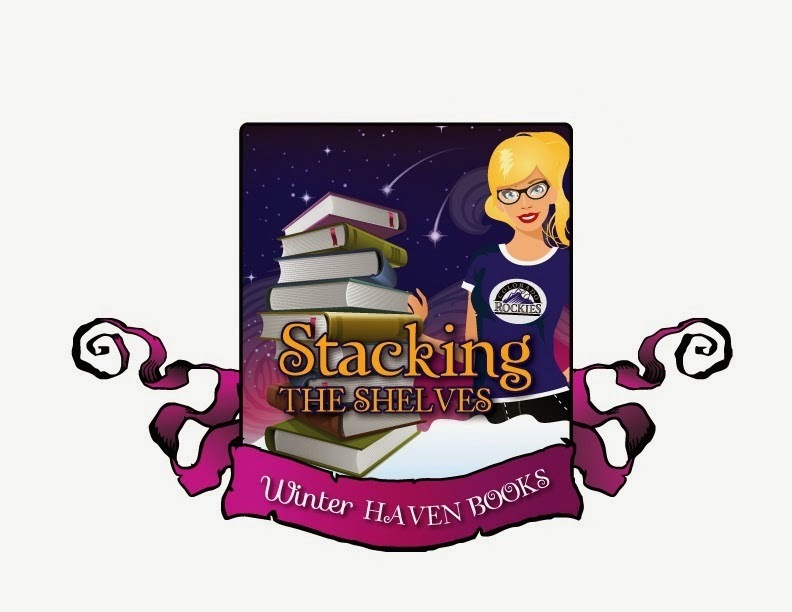 Rather than laying them out all at once, she builds them into the story and reveals them to the reader through dialogue and characterization. It was extremely interesting to read about Pearl and the way she very slowly starts to understand that the life outside of Seed might not be what she has been told it is. The way she blindly believes in everything Papa S. says is heartbreaking for someone who knows better and I really liked the way Heathfield first makes her so sure of the fact that Seed is the best possible place for her to be. The way Heathfield builds the story really makes this book one of those titles that is just so difficult to put down. I found myself wanting to read more and more, just to learn more about the cult and the thoughts of Pearl as they start to change. Though I kind of knew before starting this one that Papa S. would be creepy as hell, I kind of wished that he would have been even a bit more brutal. Yes, I completely hated and despised him, but maybe it is the masochist in me for wished for even more. But for a YA novel, Papa S. is plenty creepy. 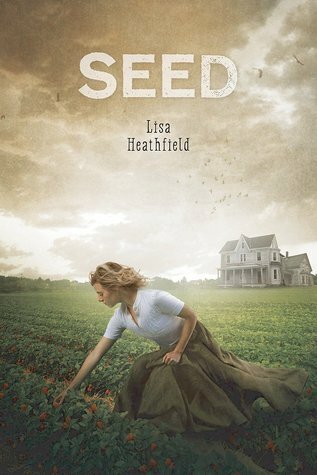 Heathfield is a very talented writer and Seed is a very promising debut. It is a coming-of-age story, a story about a delusional con-artist, a story about a society that might first seem ideal, but that actually is very messed up. Though there's just a hint of romance added to the mix, I am grateful that Heathfield has written this a story of a young woman's maturation and the way someone's worldview can change through experiences and exploration. 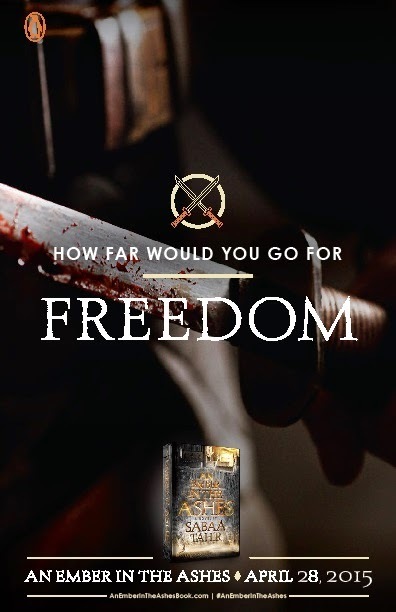 I am definitely looking forward to seeing what Heathfield comes up next, and I hope that this novel finds its way to the hands of YA readers, because it definitely is a book worth reading! This past week was the annual TLA convention. For those who don't know TLA stands for Texas Library Association and is basically heaven for bloggers and readers. This was my second year attending and if you have ever been to ALA then you know what this is like expect much smaller. 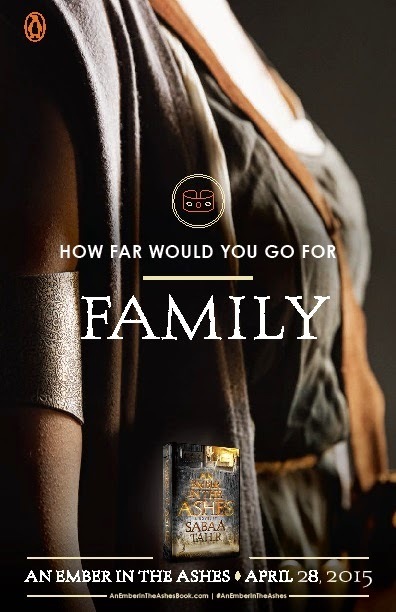 Sometimes bigger is better and while I do love ALA, TLA gives me the chance to really talk with publishers and not feel rushed and overwhelmed. I am terrible at remembering pictures but I did manage to take a few from the event. I've realized after this year that I have gotten into a very bad habit. Normally I have a list of must have books and I'll go and beg for these titles which I did do this year, but I did something different this time around and it was by accident. I was talking to my friend who went with me (who is delightful by the way ;)) at the Penguin both. I was showing her Still Waters by Ash Parsons and explaining how I loved the dark undertones of the book when an amazing publicist popped up and said "oh if you loved that one you have to check this out!" 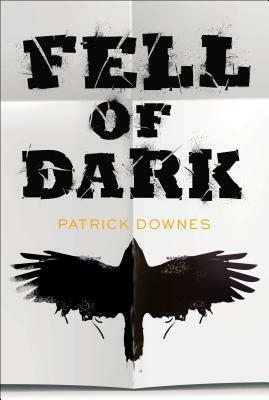 He dropped Fell of Dark by Patrick Downes into my hands and I have never been more thankful. I have already read and loved this book and I am so grateful he overheard my conversation. Fell of Dark wasn't on my must have list because I hadn't heard anything about this debut title. Shame!! So I started thinking what else don't I know about?! From that point on in every booth I would ask "what do you recommend" Some publicists were excited for my genre choice others stayed away from creepy, but still tried to help which I thought was amazing. This year I brought home not only my must haves, but quite a few new to me titles that sound absolutely amazing! I am so glad that the Penguin publicist stepped in because now I have a new strategy. The titles I know about I can always buy, but these hidden gems that I don't know about might go unnoticed and that would be a travesty! So thank you Penguin for your amazing people and all the other publishers like Little Brown, Houghton Mifflin, Harper, Harlequin, Random House, & Simon & Schuster who stepped up and showed me some new incredible books that I can't wait to dive into! 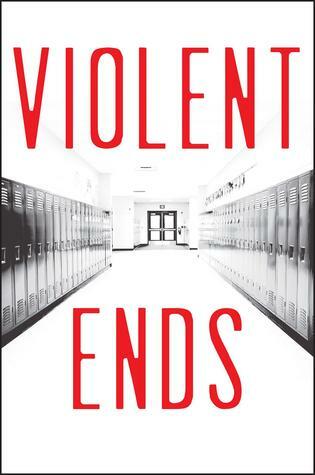 Now I have to mention Violent Ends because this book is completely new to me and I have no idea how I missed hearing about this one! This story is told from 17 points of view and each point of view was written by a different author! Kendare Blake, Trish Doller, Neal Schusterman, and Courtney Summers are just a few!! I mean where did this come from??! I am so beyond excited I was lucky enough to grab a copy of this book! And I did just notice that every cover is grey...hmmm.. I also got to meet the amazing Rachel Vincent and grab a copy of The Stars Never Rise! I have been wanting this book forever and I am so excited to finally have it in my hands! Giveaway time! 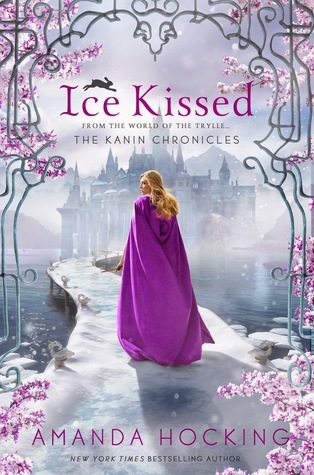 Normally I have a few books that I can part with, but this year I was really choosy and only accepted what I knew I would read so I am going to giveaway a pre order this year. You can pick from my favorite finds list or one that you are pining for. US $15 and open to wherever the Book Depository delivers. What landed in our happy hands..
That's it for us this week! I hope everyone had an amazing week as well! Please leave me a link so I can see all your goodies! Emotional and full of heart! A Hoover book that reminds me why I fell in love with her writing so long ago. It’s been a while since I’ve read a book by Colleen Hoover that shot straight to my heart. I remain an avid fan of Slammed and Point of Retreat because those books were pure magic. As I’ve witnessed Hoover become a seasoned writer with a crazy avid fan following, I’ve waiting patiently for her next book to move me like her debut novels. Thankfully, after a few years of waiting, I can sigh with relief in knowing that she hasn’t lost her touch when it comes to crafting characters that slip into my heart and affect my psyche. I finished this book a few days ago, and I’m still thinking about Auburn and Owen. I’m glad I waited a few days to let this experience process because where I might have given this book four stars and just moved on, forcing myself to wait, process her story and then review and rate it proved to me that Confess was more than just a story. It was an experience in and of itself. 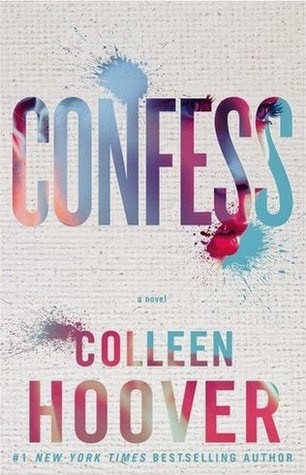 Confess is told in two different perspectives, which I believe is a style of writing Hoover excels at. She starts off with Auburn Mason Reed sharing her experience with a tragic loss that happened at the age of fifteen. Forward five years later and Auburn finds herself back in Texas on a quest to right some wrongs. In need of money and stumbling upon a “Help Wanted” ad she lands a job at an art gallery of sorts where she helps Owen Mason Gentry (yes, cute initials that were well played in the book – OMG), the artist, sell his confession paintings. These paintings are inspired by peoples’ confessions and every first Thursday of the month he opens his gallery for the public to come and purchase his artwork. As Owen and Auburn realize the undeniable attraction between each other, they are faced with obstacles that keep them apart. I’m going to stop there for fear that I’ll give something away. This story had a series of delayed revelations that unfolded in the later chapters, and as each twist revealed itself, it added to the depth of the novel. How the small details of the story came together at the end reminded me how clever Colleen Hoover can be in her story-telling. Confess is unique in its own right and amazing by default. A novel I wouldn’t hesitate to recommend. Loved it! The Maze Runner Collector's Edition!